Jason is our latest Artist to join the Guest Artist team at Arizona Silhouette. 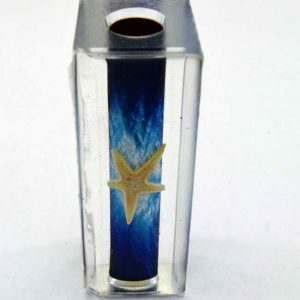 His unique style of using seahorses, starfish, butterfly wings and flowers that are carefully placed on air brushed pen tubes make these objects come to life again! See for yourself at the link below!